Every week it seems like we’re entering deeper into the age of AI. We’ve got AI singer-songwriters, CGI influencers such as Lil Miquela, and bots are even learning to dress themselves (although it’s all still a bit awkward). 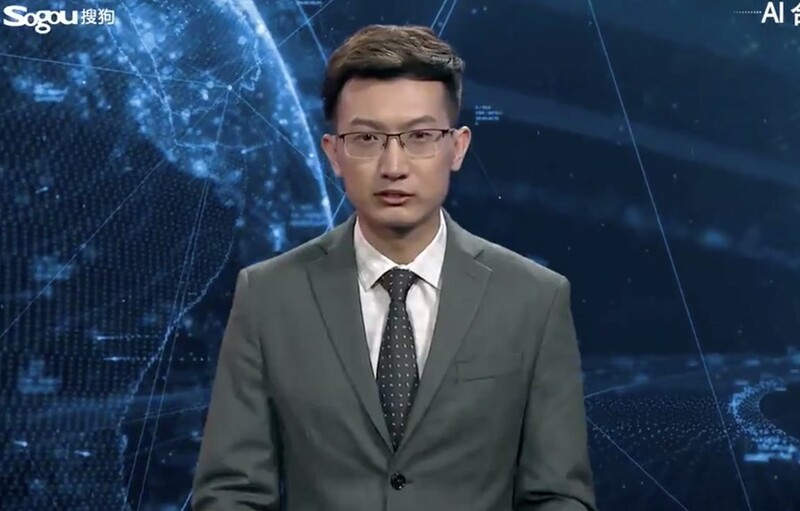 Now, a Chinese news agency is edging us just one step closer to the singularity with what they call a “world first”: an AI news anchor. Do we need less humans and more robots in the news business? Well, the answer is irrelevant: the state-run Xinhua News Agency already unveiled their “English AI Anchor” at the World Internet Conference on Thursday, in China. The anchor – developed with Chinese search engine Sogou.com – is modelled on the agency’s Zhang Zhao presenter and works through machine learning technologies, “learning” from live broadcasts. Obviously, it also has the benefit of being able to cover stories 24 hours a day, though this does raise the familiar questions about how many jobs it could potentially replace.